their helmets. 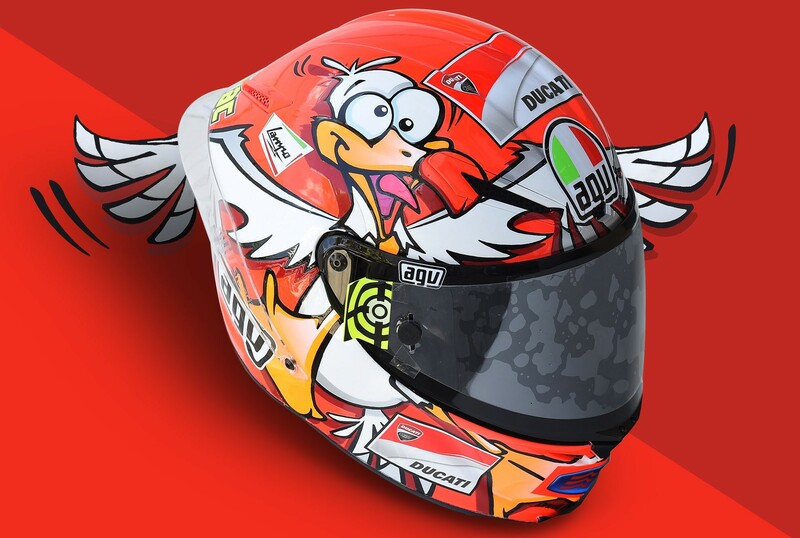 The AGV Extreme Standards method sets homologation protection standards that are even higher than the legal requirements and assesses the results with virtual and laboratory tests. Weight: 1340 g* (+/- 50g) in first shell size. 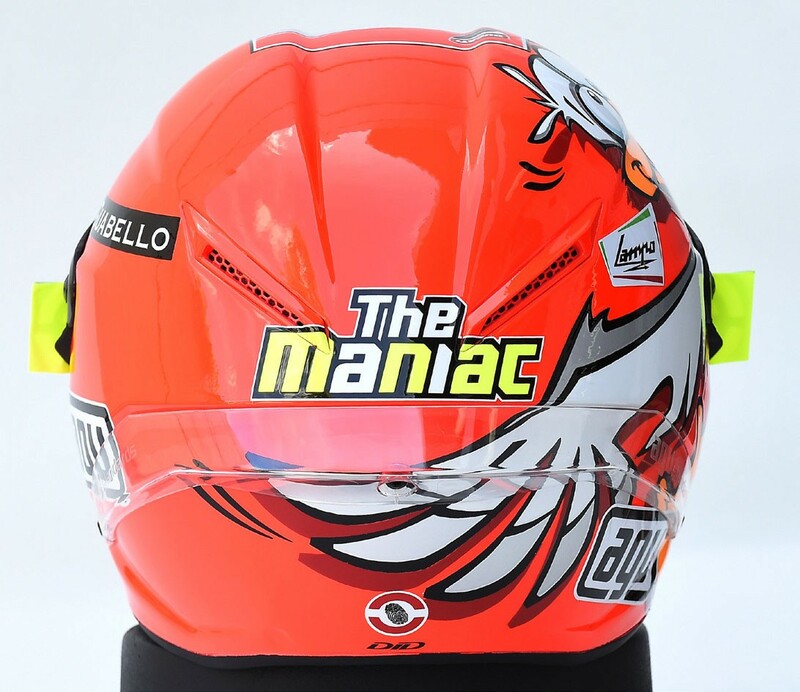 Limited edition does not reproduce either Iannone visor components or accessories, nor other sponsor logos, except for the Ducati logo which will be included.